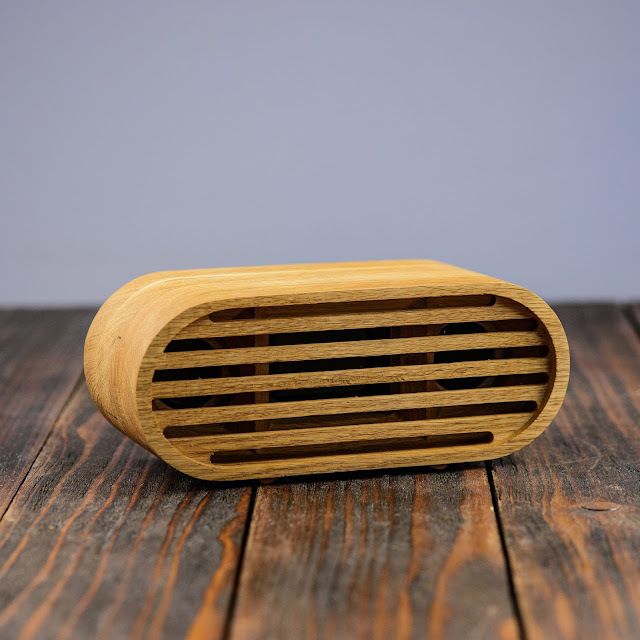 This is retro looking Bluetooth 4.0 wooden phone speaker for Android and iPhone devices (also can be used with laptops). 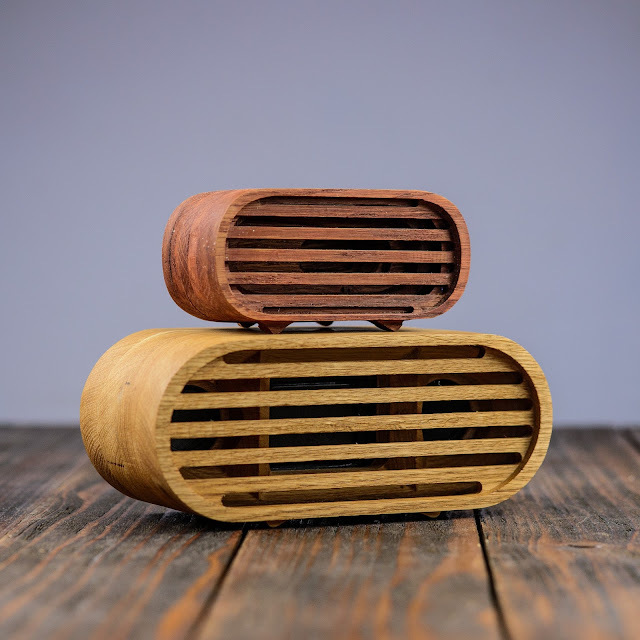 Speaker works great, it have 6W sound system and special designed acoustic chambers that speaker make it sound in a complete new level. 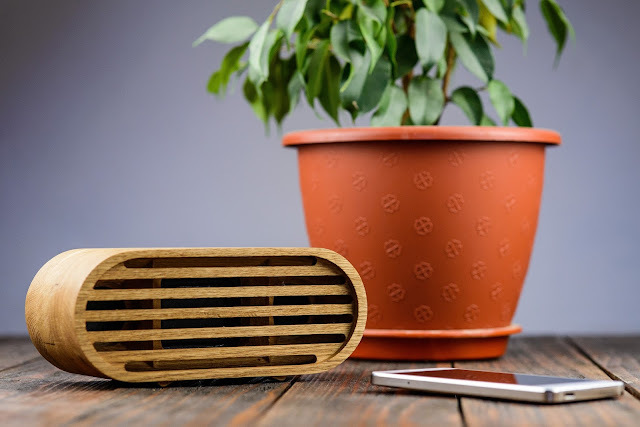 Using this speaker sound will be loud and clean, you get more lover beet and clear high sounds. 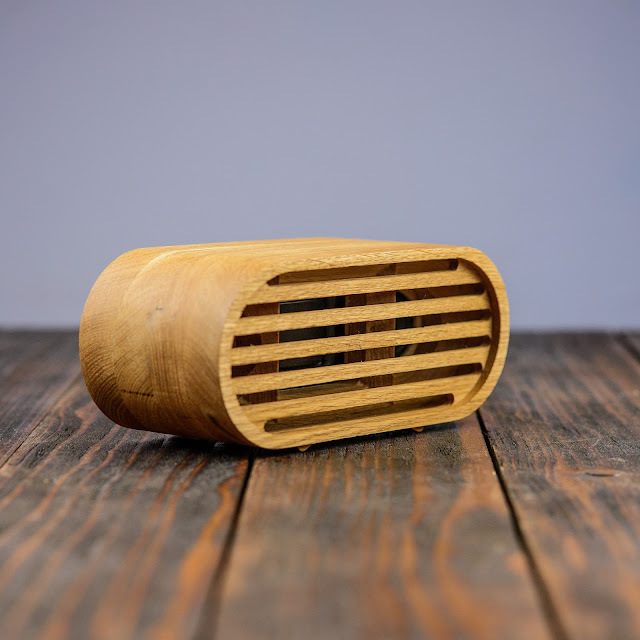 This amplifier is great for travel and a home use. 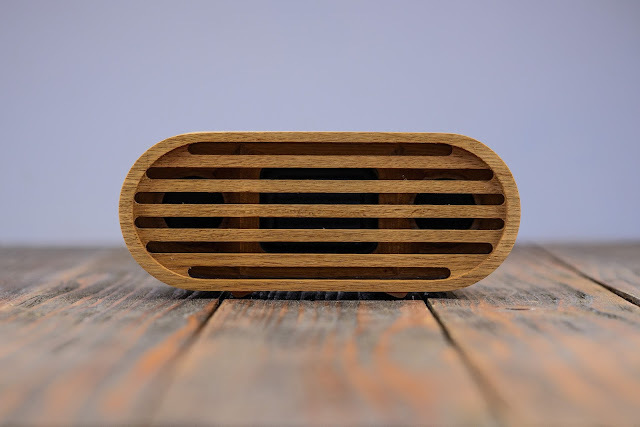 Great Retro looking design will fit this Speaker to you work table or interior. 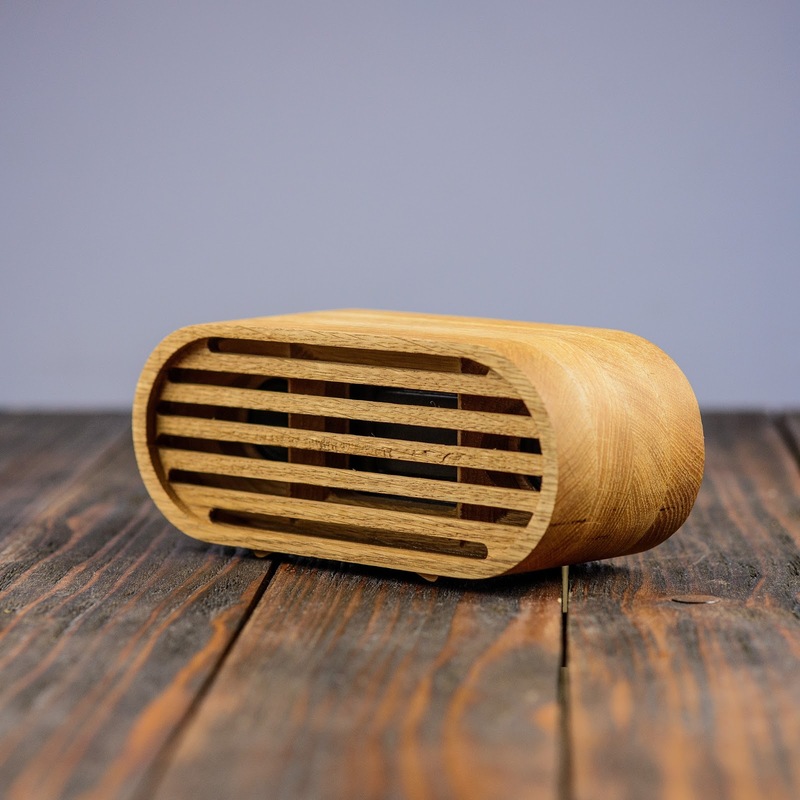 Speaker made from oak wood covered with lean seed oil that capture original ash tone. Lean oil will keep the wood safe from moist and make it last very long time. Wooden Bluetooth speaker can be charged by Micro USB cable or 5V AC adapter, no matter what way you use, it does not support charging in playing music, and it only plays when it is not charging. If you want fast charging, please use the 5V power adapter. 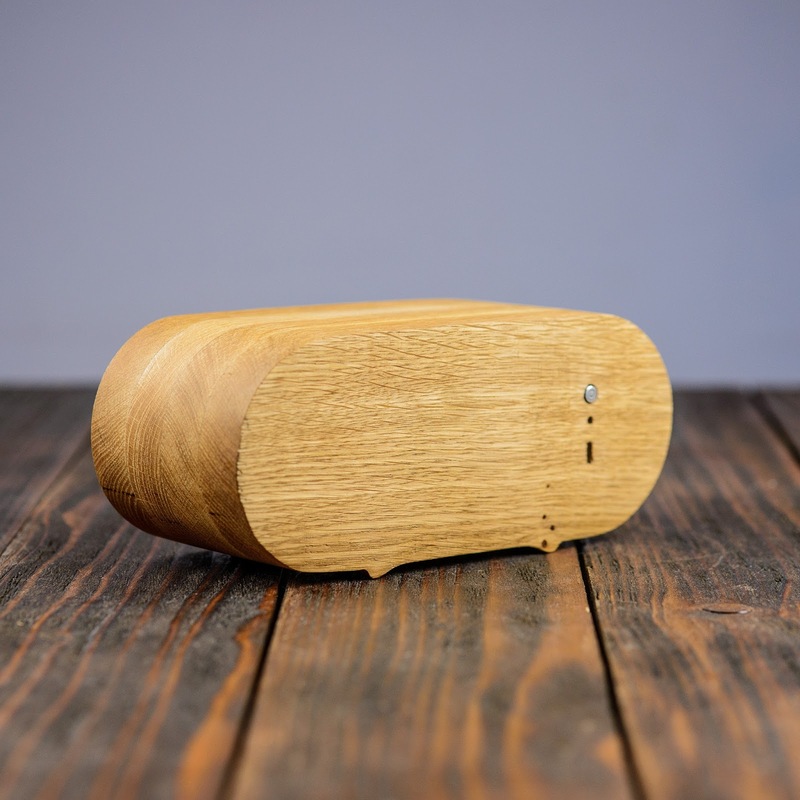 Support bluetooth 4.0 protocol, good compatibility. All iPhone models Fully Compatible! 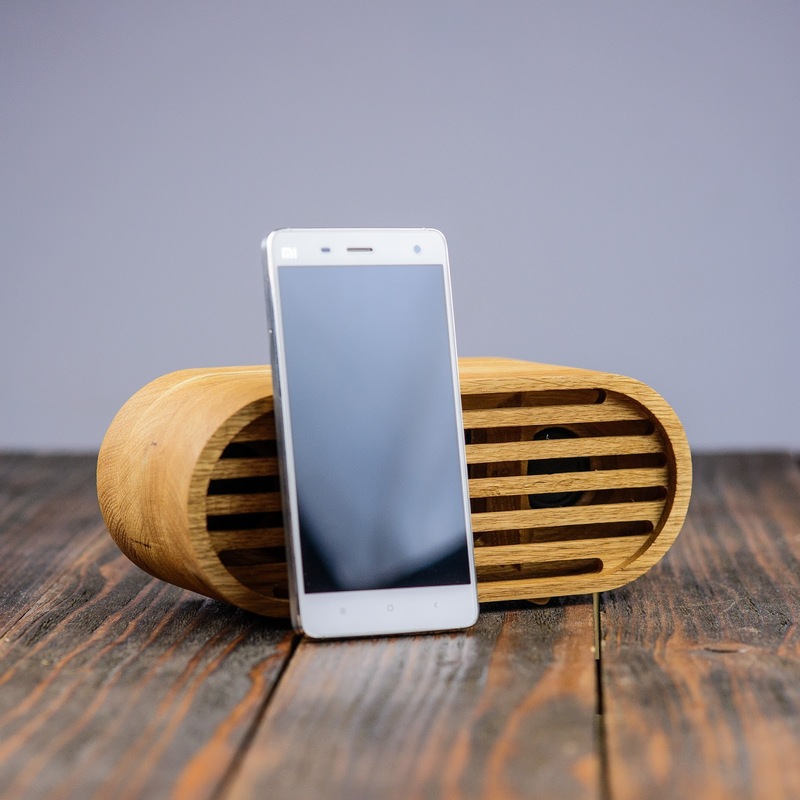 All Android and Windows mobile devices compatible! To order just add it to your cart! For custom orders, please contact us directly for inquiries and arrangements. 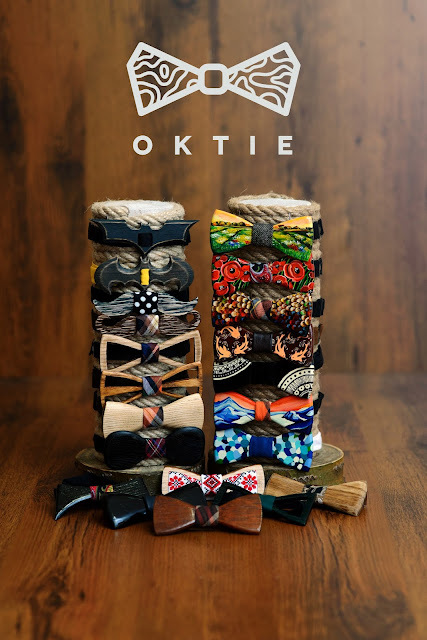 Our wooden bow ties handcrafted from finest hardwood that is grown in Ukraine. 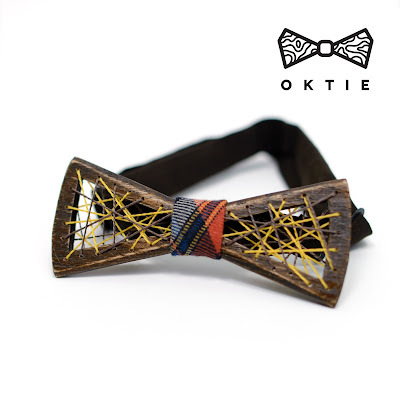 Bow ties are covered with beeswax (varnish) to prevent wood from drying out and keep it in a great condition for ages. Strap is easy to august to any neck size. If you think you need custom bow tie size or neck size please contact us. We will send you a friendly reminder if payment is not received within 48 hours of submitting your order. If payment is still not received after 72 hours, your order will be canceled. We send parcels worldwide via International Registered AirMail from Ukraine, so your package will have a tracking number. If your item is ready to be shipped we will send it within 3-5 days after payment confirmation. The average delivery period is 14-28 business days. The delivery time may be different delays are possible, especially during holidays. After your order is shipped, you will receive an email. There you will see a tracking number. But for some countries there is no way to track international parcels! Customers are responsible for any fees, taxes and duties associated with shipping and purchasing of orders to their countries. Please contact us before leaving feedback if you are unsatisfied any way. If your item is damaged upon arrival, please report it within 24 hours of receiving the shipment to receive a refund or exchange. If you believe your package has been lost in the mail, please contact us before leaving feedback. If for whatever reason you have to cancel your order, please contact us.